WeedPornDaily is dedicated to bringing you beautiful buds and weeducation on a daily basis. WeedPornDaily was established in 2009 as a website for personal pot photography, and over the years, has evolved into a promotional platform connecting artists and their cannabis based creations with stoners across the world. 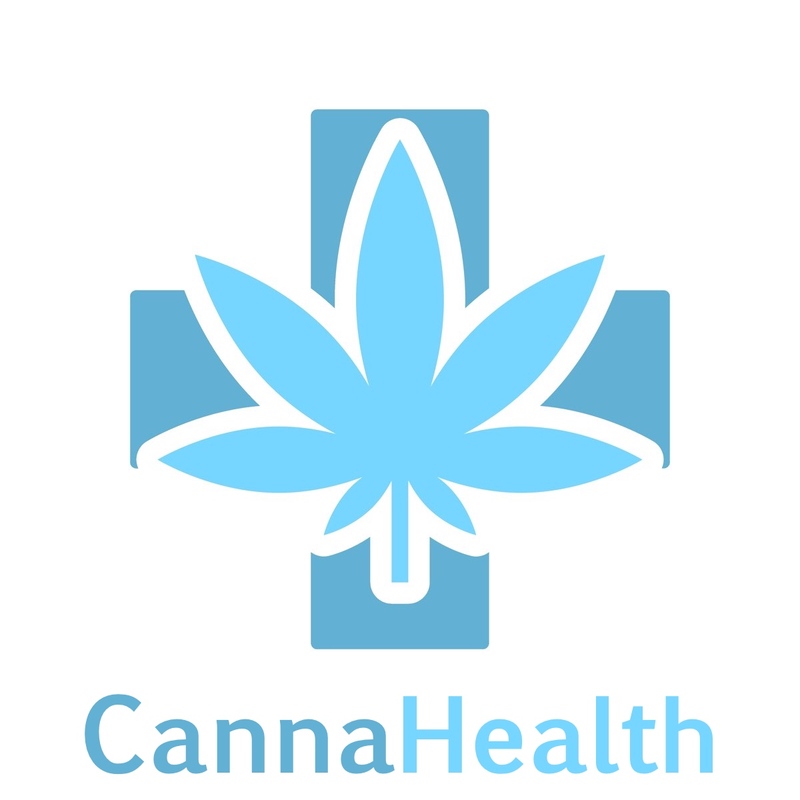 Through our website we’re able to share and expose other stoners and their work to our stoned fanbase. 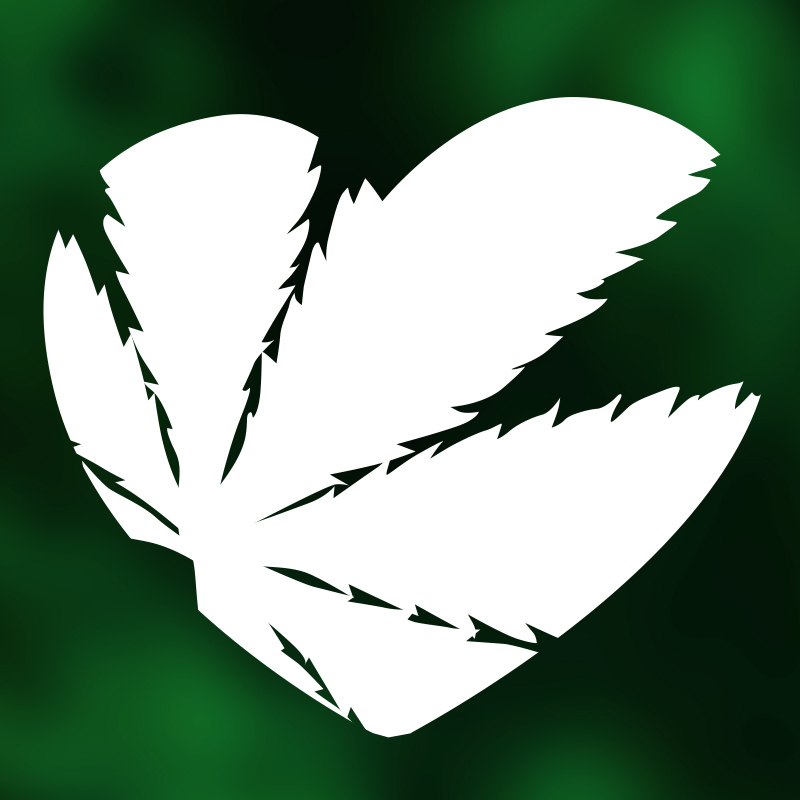 WeedPornDaily also strives to aggregate all the latest news and information regarding cannabis in one place, keeping tokers up to date with the world of weed. And with our headshop, we make it our mission to sell products that we personally use and keep our prices as competitive as possible. 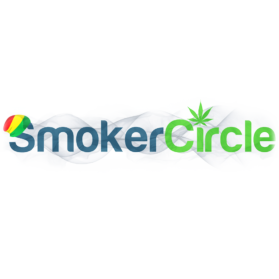 Smoker Circle is an internet publication / news outlet for everything cannabis.